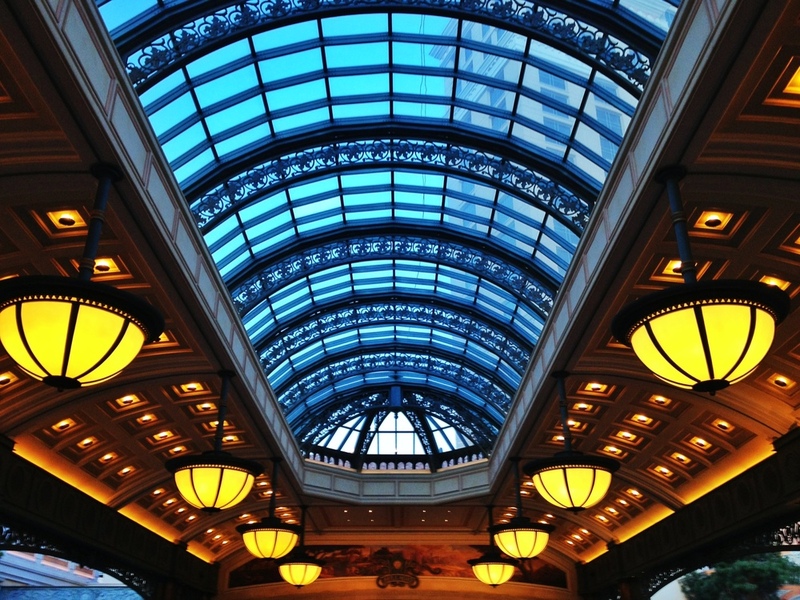 I went to Las Vegas a few weeks back, and one evening I put on the prime lens and fired away! It's a small but powerful little piece of glass, allowing me to shoot at f/1.7. So I fired away - handheld only - and came back with these 15 images that I am sharing today. Take a look and enjoy! 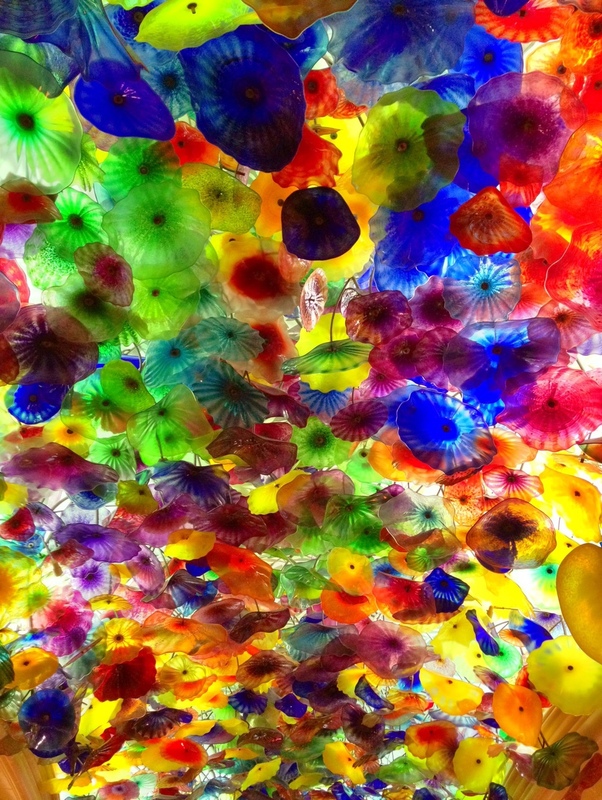 Take a look at these highlights of the trip, and let me know what you think of Sin City! Vegas is crowded, but not at 6am! I like Las Vegas. I don't love it, but I like it. It's an interesting town, and there is a lot to shoot there. The biggest problem with it though is that it is crowded! It's hard to get a clean shot of anything there...and I prefer my shots to be devoid of tourists. They kinda ruin it for me. So, how do you solve that problem? Get up really early! Blue hour on the Las Vegas Strip...so beautiful that time of day! Theoretically, you could stay up really late and wait out the crowds, but since Las Vegas is pretty much a party town, you would likely be up all night. I prefer to get up early and get out to shoot while everyone else is asleep. It's hard, but doable. Really hard, I might add. But that's what caffeine is for. That way you don't fall asleep in your afternoon meetings. Or, maybe you do. Either way, at least you got some shots! I like their version of the Arc de Triomphe - pretty large too! In addition to shooting when the streets are empty, I also absolutely love blue hour, especially in the morning. It's so beautiful to see the sky turn such a brilliant shade of blue. In Las Vegas, where there is a neon sign at every turn, it's especially beautiful to me. I love how the lights of the town contrast with the blue in the sky. Just one of those things that I love about photography. 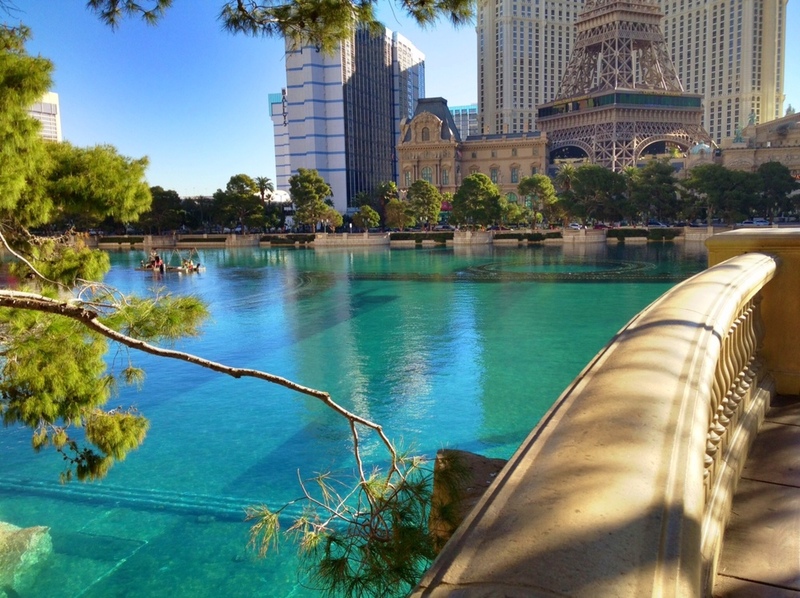 So next time you are in Las Vegas, find a morning when you can wander The Strip pretty early. You'll be happy with all the shots you get. A slightly different look at the Eiffel Tower. 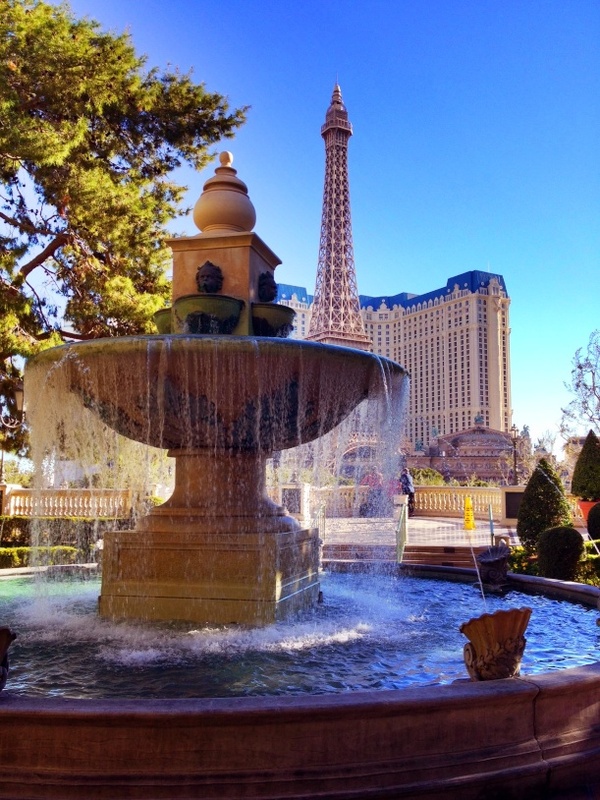 A bit of a post and run today - I grabbed this HDR one morning in Las Vegas. I am a sucker for blue hour and lights reflected in water...so getting both is always something I shoot for! 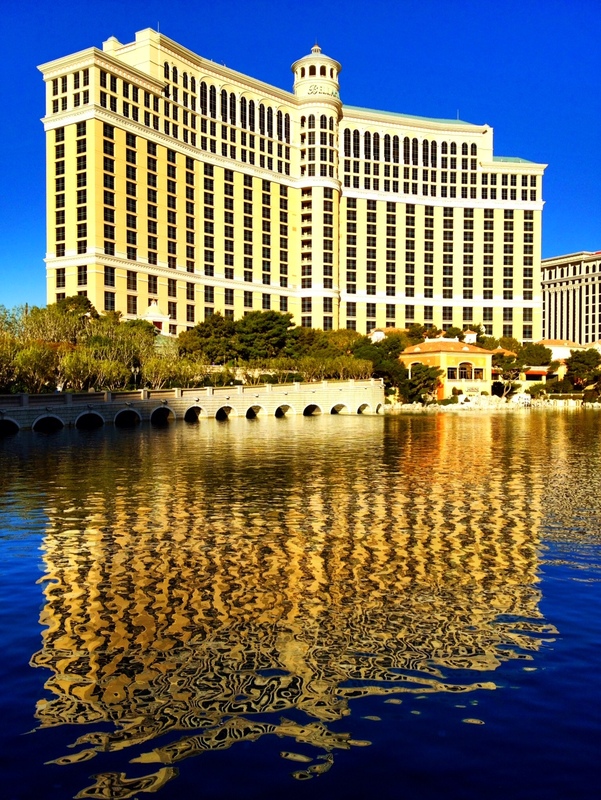 This is the pool in front of The Bellagio, and that is Caesar’s Palace that you see reflected there. 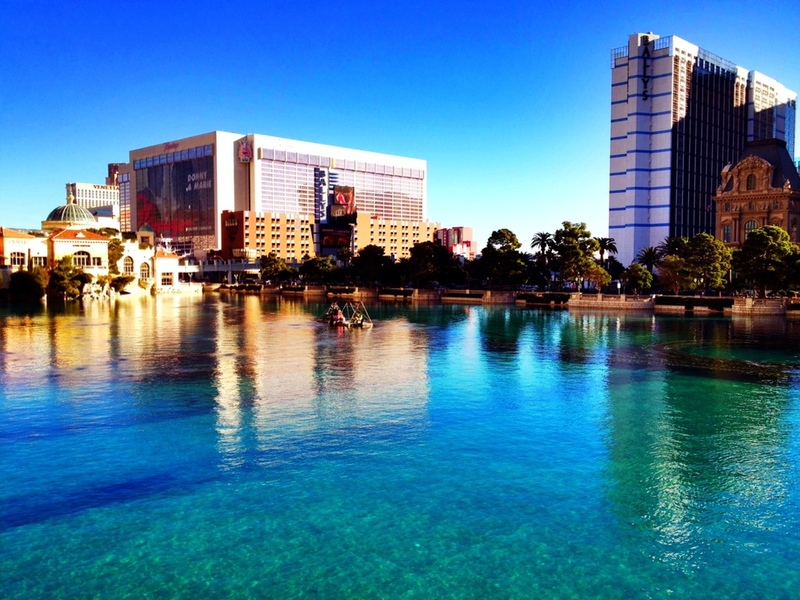 Las Vegas…so much to shoot there! 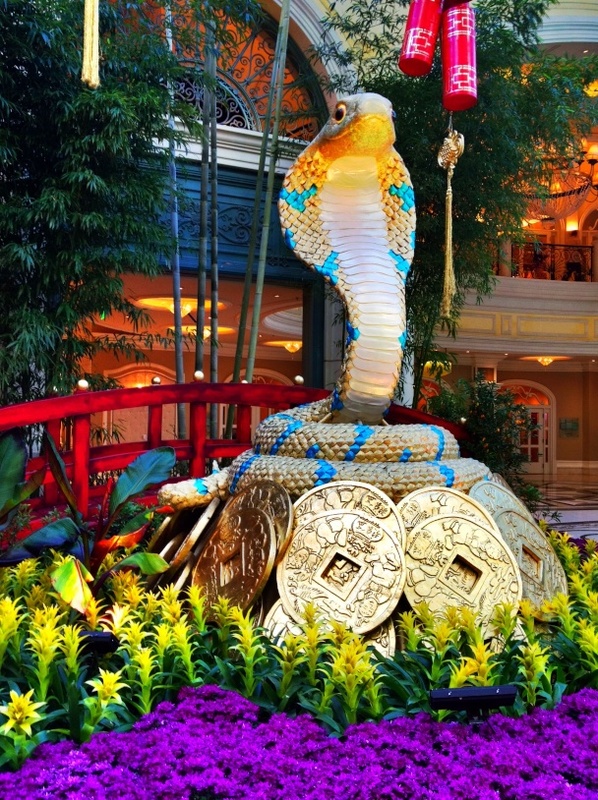 I was in Las Vegas almost exactly 1 year ago (yes, I am pretty backlogged on photos! ), and was up early one morning to get out and shoot that incredible town. By the way, do you know how hard it is to get up early in Las Vegas? It’s hard, and I wasn’t even out late. It’s just not a morning town…but that is why I sacrificed my sleep. I can shoot without all the tourists. I like that idea. 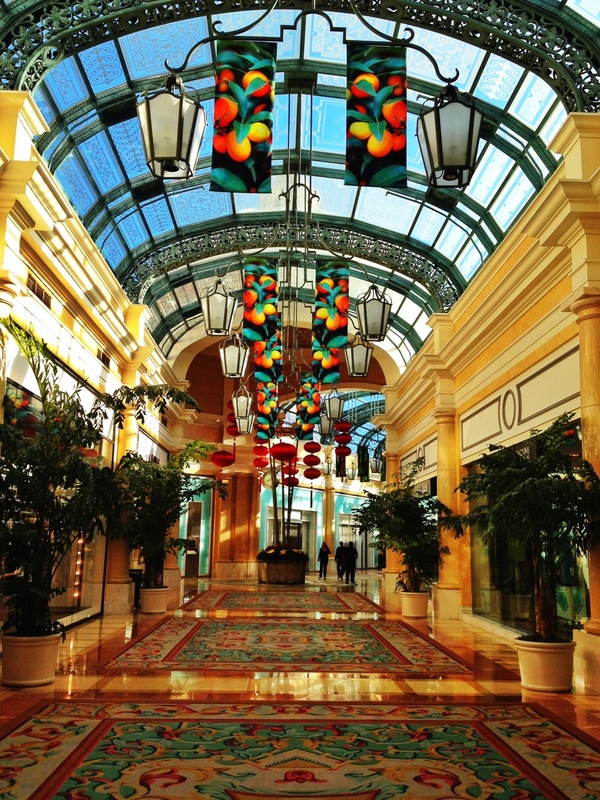 I could spend weeks just shooting up and down the Strip…it’s just packed with interestingness. And I am not even talking about all the people. I tend to aim my camera at “things”, and shooting that sort of stuff is much better when people are not around. Hence the early hour shooting for me. On that morning – as you can see – there was a fabulous blue hour and when you combine it with interesting things like their Eiffel Tower and some neon lights and passing traffic…it’s hard not to like!